Plano is positioned to meet the growing needs of its residents and businesses and offer a quality of life second to none. With award-winning schools, world-class recreation, diverse residential neighborhoods, and a resounding hometown spirit among community members, it is easy to see why over 270,000 people call Plano home. Our community continues to flourish and has grown with a 17 percent increase in population between 2000 and 2010. Anchored by a diverse population and business base, Plano epitomizes community. Residents of multiple cultures, ages, and backgrounds call the city their home. Plano is invigorated by the energy that comes from its citizens. Fifty-three percent of city residents have a bachelor’s degree or higher, while another seven percent have an associate’s degree. Plano is home to 34 companies with over 500 employees and 17 companies with over 1,000 employees. Yet the city is fortified by the strength of its small business base, and its work to foster their growth is reflected in their success. In addition, Plano’s broad range of amenities plays a major role in attracting both business and new residents to the city. 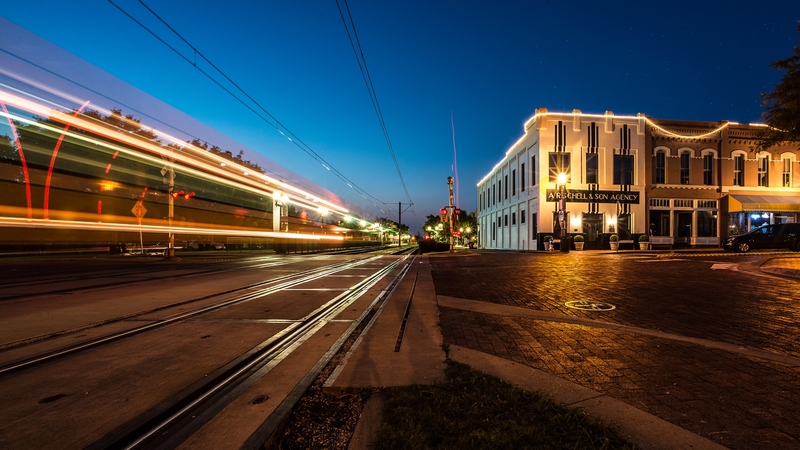 We encourage you to get to know Plano–you will be impressed with all it has to offer.